With the Northern Lights Automatic, the legendary Afghani Indica is now available as a feminized auto-flowering strain! 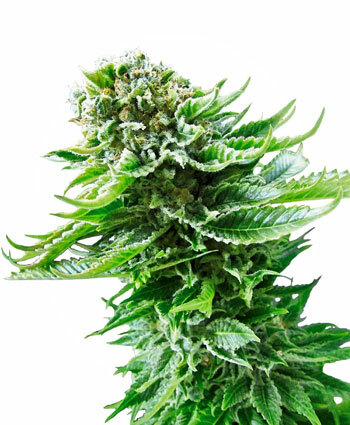 With no need identify and eliminate males, and no need to even change lights cycles to induce flowering, it’s never been easier to grow the definitive example of cannabis Indica - Northern Lights from Sensi Seeds! The original Northern Lights genotype has been famous for decades as the source of industry-changing strains and individuals such as NL#1, NL#2 and NL#5, as well as crucial hybrids such as NL 5x2, Shiva Skunk, Hash Plant, Silver Pearl and Northern Lights #5 x Haze. Northern Lights Automatic has been bred from the same rock-solid gene pool, blending NL#5 and NL#2 with our best feminised auto-flowering Indica, back-crossing with the NL parents.